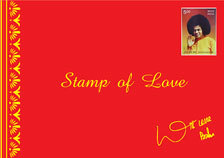 A week-long festivity celebrating 86th Birthday of Bhagawan got underway with a vocal musical serenade by upcoming singer Sumeet Tappoo on the 16th November evening in Prasanthi Nilayam. 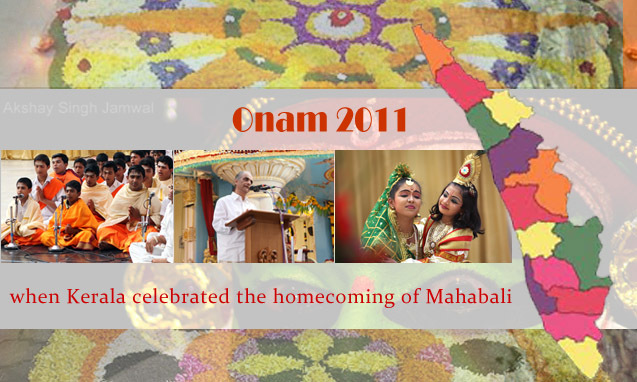 The festivity would continue till the Birthday of Bhagawan, on the 23rd November 2011. 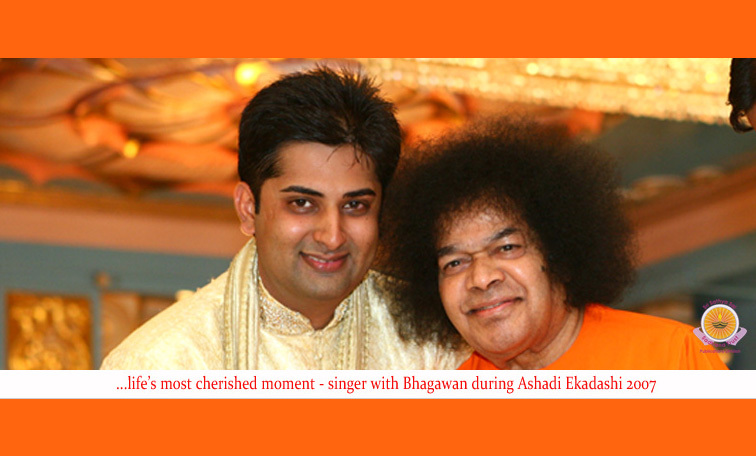 The singer, who had the rare privilege of singing in Bhagawan’s physical presence on earlier occasions, began with a Telugu verse offering millions of salutations before drifting into Hindi singing paeans to Beloved Bhagawan. 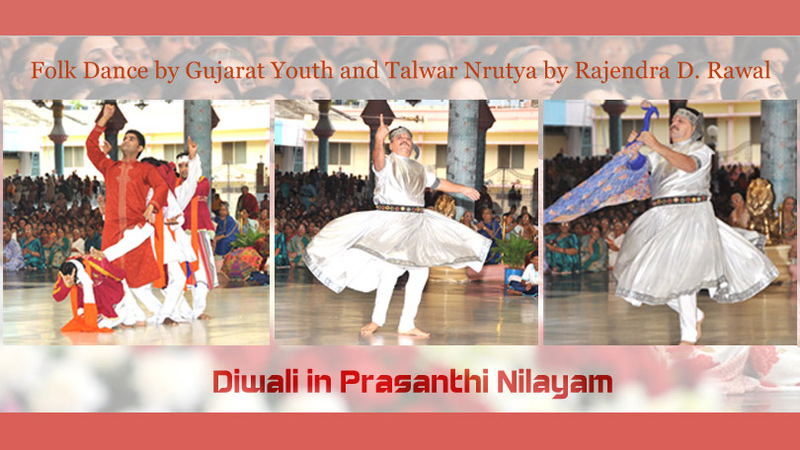 The festival of Diwali was celebrated with much devotional fervour with the state of Gujarat takes the lead in the proceedings on 26th Oct evening in Prasanthi Nilayam. 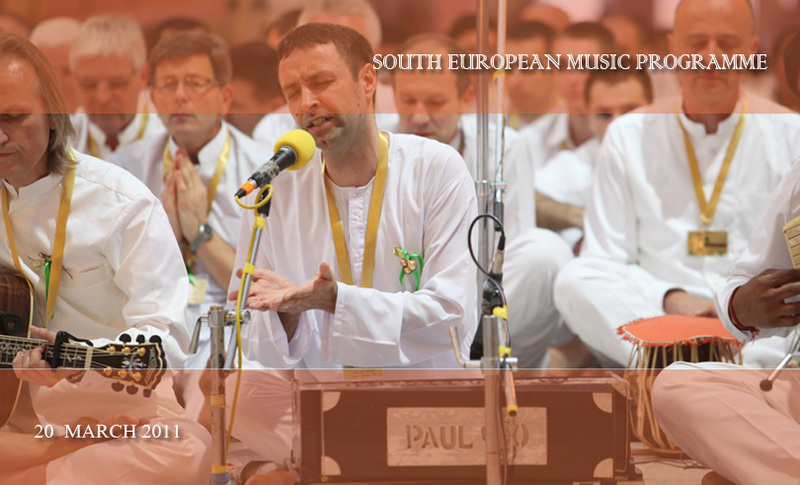 The programme commenced with State President of Sri Sathya Sai Seva Organisations, Sri Manohar G. Trikannad introducing the session. He also presented a brief profile of various seva activities in the state. 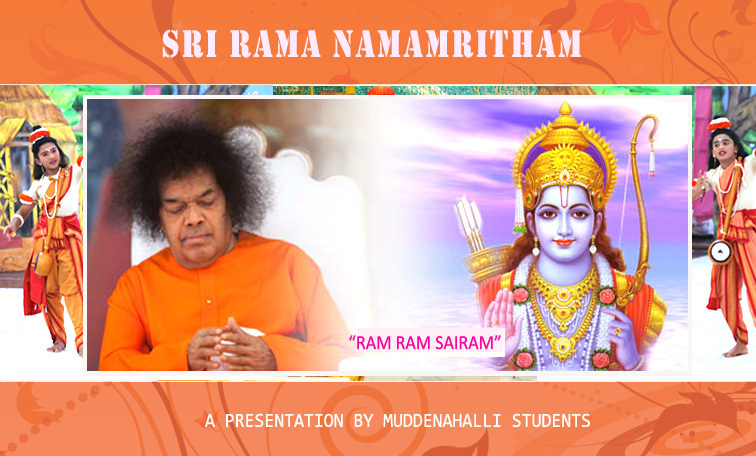 At 0830hrs on September 28th, staff and students of Sri Sathya Sai Educational Institutions and a small contingent of youth from the United Kingdom started this year’s Nine Day Grama Seva. 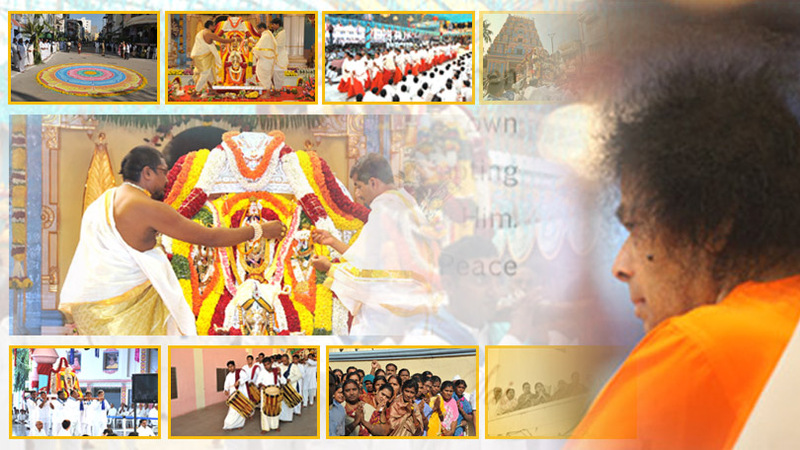 Taking the blessings of Bhagawan, they circumambulated the mandir wearing T-shirts lovingly offered by Bhagawan year after year and boarded their alloted canters and with the shout of Jaikars proceeded towards the 23 villages including Kodapaganipalli and Narepalli of Kothacheruvu Mandal which was scheduled for the first day. 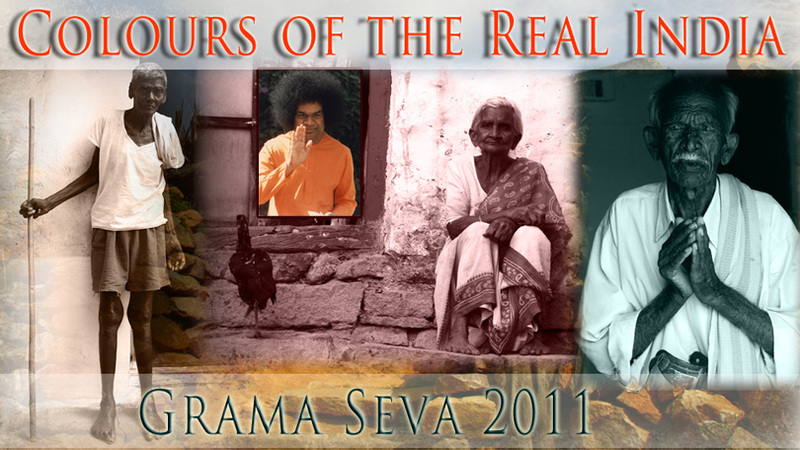 Click here for a better understanding of The Sri Sathya Sai Grama Seva Project. Thousands of devotees Thursday welcomed their favourite deity with fervour and gaiety to the precincts of Prasanthi and Puttaparthi in general as the auspicious Ganesh Chaturthi festival kicked off with much religious fervour in the hallowed spiritual township. 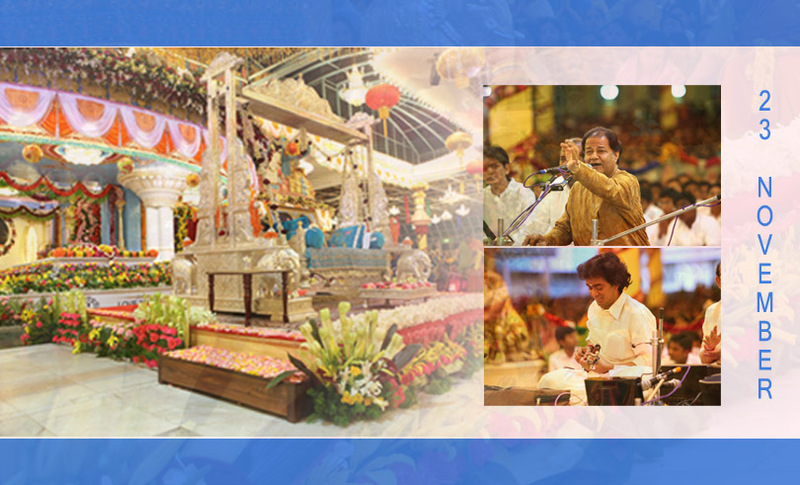 Vinayaka Chaturthi, the festival that received its fullest dues over the years in the most inspiring physical presence of Beloved Bhagawan has come again and Prasanthi turned lively once again with the ever enthusiastic students taking the lead. ..And with them keeping her golden memories alive, Prasanthi woke up on the auspicious morning tuned to the Lord of remover of all obstacles, readying herself to celebrate the auspicious day.